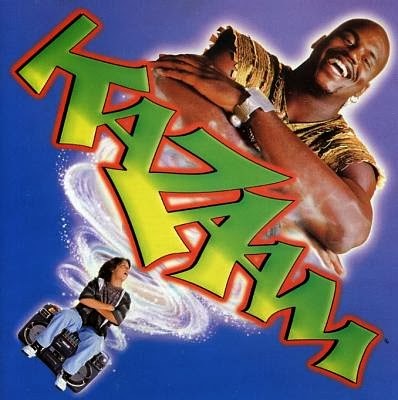 This week we enthusiastically frotter a lamp and wish that giant, nineties basketball star Shaquille O'Neal could actually act, as we endure the novelization of the rapping genie classic, Kazaam! And making all my wishes come true is frequent guest host and companion Courtney Coulson. Dust off your unfeasibly massive boom box and enjoy MCs C-Babby-Babs and Milt-Dogz as we green eggs and ham it!